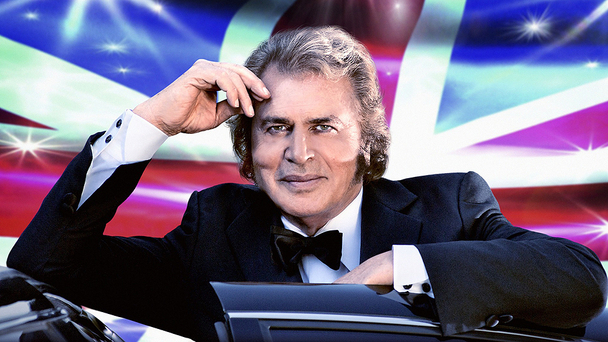 International musical legend Engelbert Humperdinck is to represent the UK at this year’s Eurovision Song Contest. “It’s an absolute honour to be representing my country for this year’s Eurovision Song Contest. When the BBC approached me, it just felt right for me to be a part of an institution like Eurovision,” said Humperdinck. In an illustrious career spanning over 45 years, Britain’s own Engelbert Humperdinck has sold over 150 million records worldwide, received four Grammy nominations, a Golden Globe for Entertainer of the Year, 63 gold and 24 platinum records and is one of only a handful of artists with a star on both the Hollywood Walk of Fame and the Las Vegas Walk of Fame. To this day, Engelbert has remained a global star, he is often on the road and in the past year alone he has performed in major venues in the UK, Russia, Netherlands, Belgium, Romania and Israel. Humperdinck is the oldest ever Eurovision contestant and if he wins, will be the UK’s first victor since Katrina and the Waves 15 years ago. The Eurovision Song Competition will take place on Saturday, 26 May in Baku, Azerbaijan, broadcast live on BBC One, with commentary by Graham Norton.